MAKE-UP FOR TEEN GAL'S ! 5 UNIVERSAL NAIL COLORS FOR YOU! HOW TO MAKE YOUR LIP COLOR LAST LONGER! 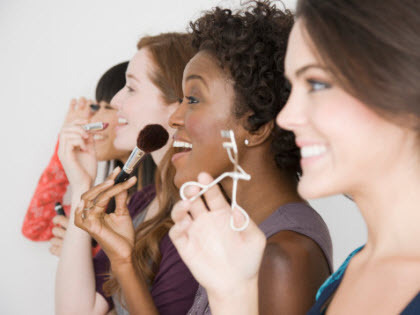 THE 10 NEWEST UNIVERSAL SHADES OF MAKE-UP "ALLURE"
TIPS ON CARING FOR YOUR FOUNDATION BRUSH!